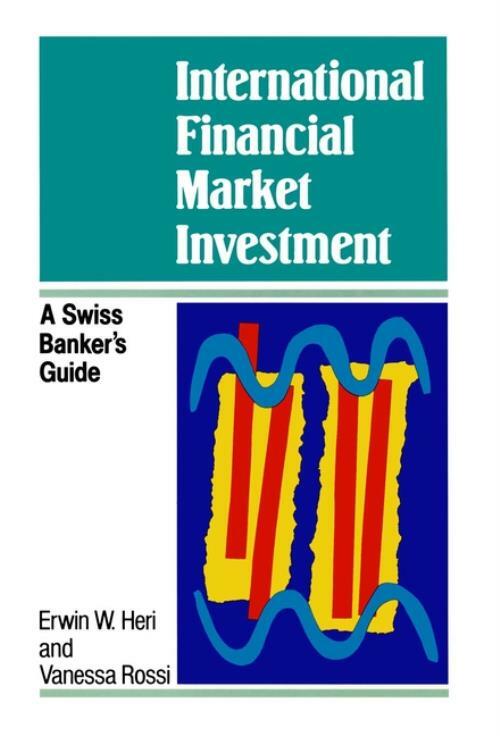 International Financial Market Investment A Swiss Banker′s Guide Erwin W. Heri and Vanessa Rossi During recent years, the number of individual investors in financial markets who are interested in the whole range of securities available (shares, bonds, warrants and other instruments) has increased dramatically. Most significantly, investors are showing increasing sophistication in investment risk analysis and are demanding more advanced trading techniques for their portfolios. Books designed to familiarise this growing audience with the techniques of investment analysis are rare. This book aims to bridge the gap between specialist literature written for the experienced practitioner and the theoretical, non–practical, academic textbooks. It will, therefore, appeal to private investors, fund managers, corporate finance directors and MBA–level students looking for an introduction to the analysis of financial markets and the use of techniques in portfolio management. The Theory of Efficient Markets. The Fundamentals of Modern Portfolio Theory. The Process of Investment Policy Decision Making: Attempting a Synthesis.